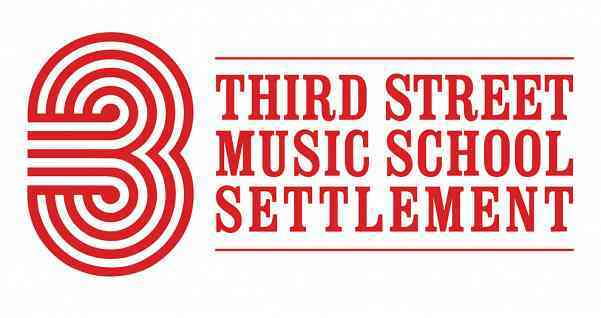 Third Street Music School Settlement is the nation’s longest-running community music school, offering students of all ages and abilities the opportunity to become the best musicians, dancers, singers and composers that they can be. With a mission to provide access to high quality music education to all people, no matter their financial situation, Third Street is a music school for everyone. Whether your instrument is a piano, a violin, a flute or even your own voice, you have a place in Third Street’s welcoming, supportive community. Meet us today and change your life with music! 120 years after its founding in 1894, Third Street serves more than 5,000 students at the School and through its Third Street Partners Program. A generous program of need-based financial aid, merit-based scholarships and program subsidies benefits three-quarters of all students served. In an environment that honors achievement, creativity and personal growth, Third Street nurtures the aspirations of all students, regardless of their artistic ability or economic circumstances, while inspiring a lifelong love of the arts. Each student is carefully matched to a member of the School’s talented, dedicated faculty.Third Street offers weekly after-school and Saturday music instruction (group and individual) in most instruments and voice, along with theory, composition, ensemble and performance activities. To complement musical instruction, the School also offers classes in ballet, hip-hop and tap dance. In addition to after-school and Saturday programs, Third Street offers a range of early childhood arts activities, including Third Street Preschool. The School also provides music instruction to adults of all ages and levels, and presents more than 200 free, public concerts and recitals by students, faculty and guest artists every year.Third Street is much more than an educational institution. It is a true community in which students find a welcoming second home, learn to work in harmony, and form close, lasting friendships.